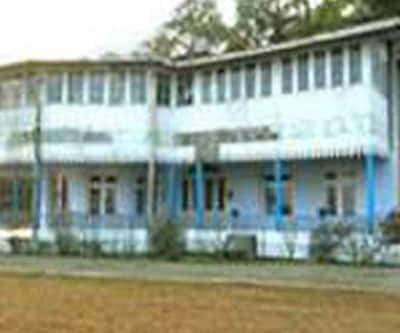 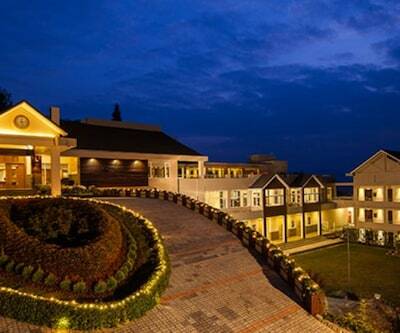 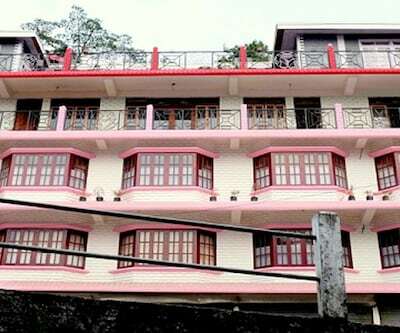 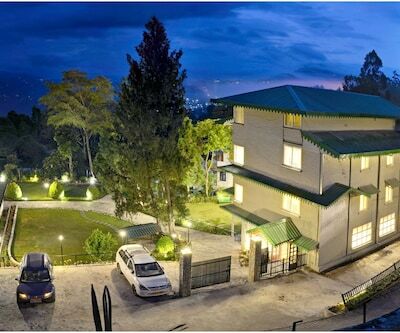 Placed amid enchanting surroundings, The Hotel Chimal is one of the well-known hotels in Kalimpong. 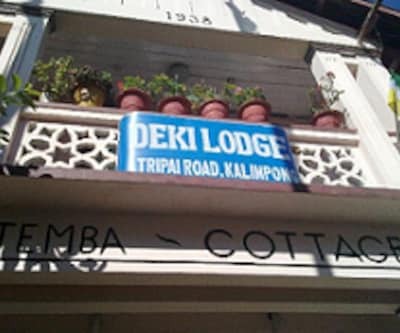 Delo is located at a distance of 10 km from this hotel. 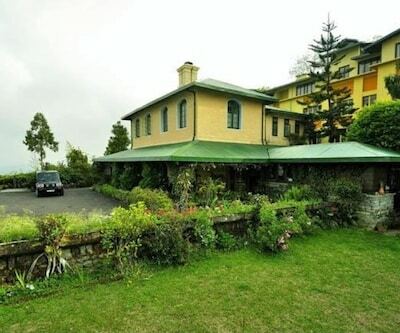 Also, Kalimpong town is nearby, at a walking distance of 0.05 km. 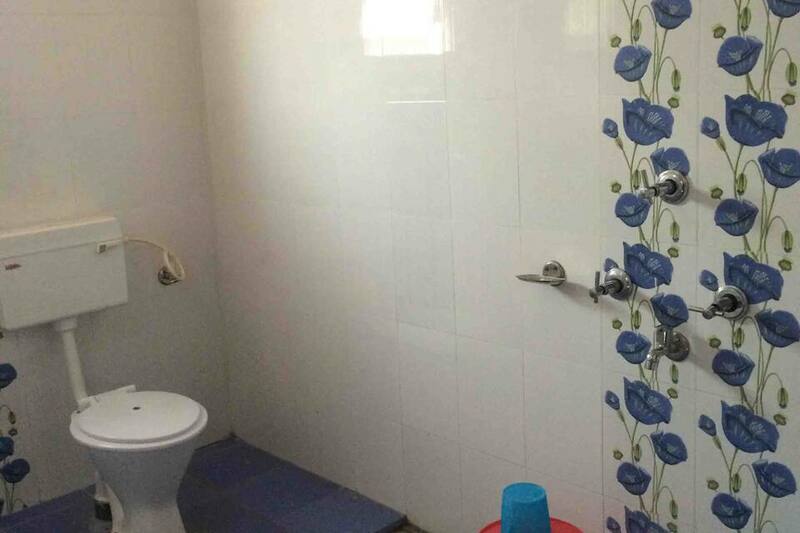 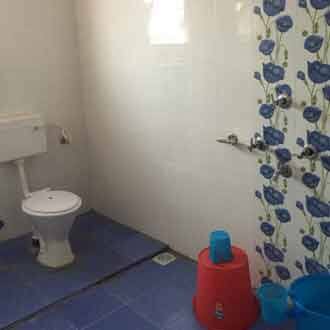 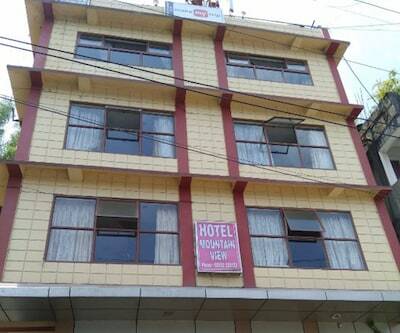 This hotel has a total of 5 rooms which are equipped with basic amenities like a television, a laundry service and an attached bathroom with the constant supply of hot/cold running water. 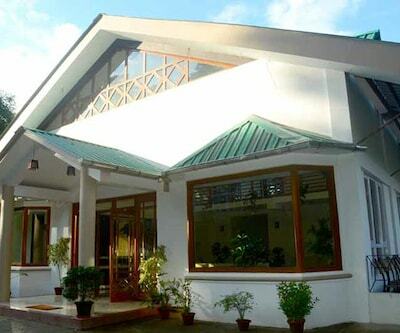 The property is ideal for gourmands, as it possesses an in-house restaurant which serves scrumptious delicacies. 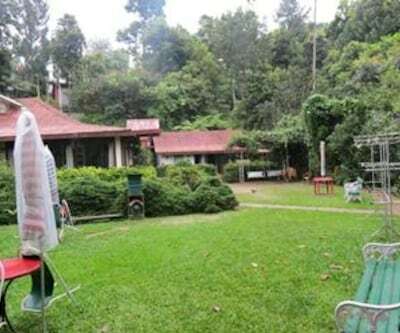 Free parking is provided to all guests who bring their own vehicles. 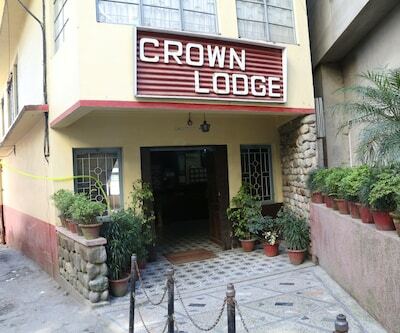 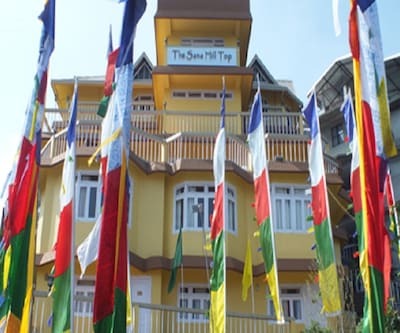 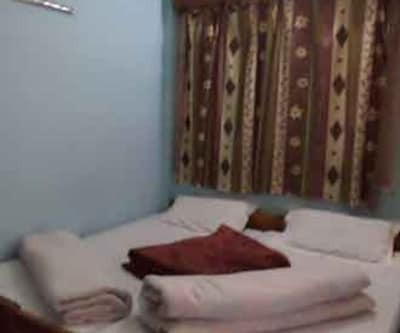 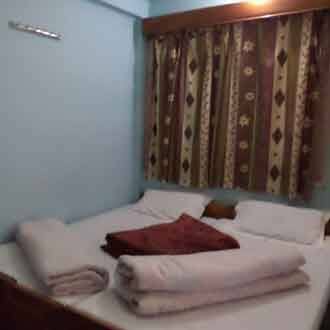 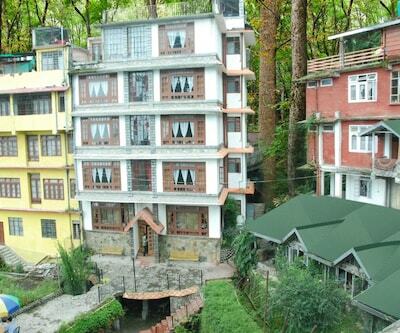 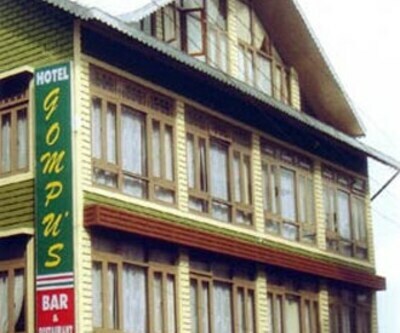 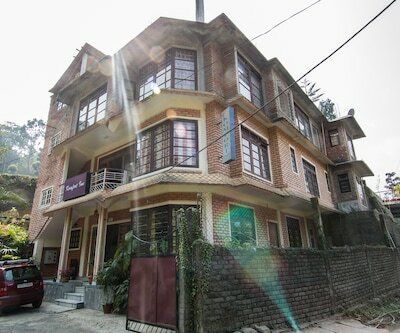 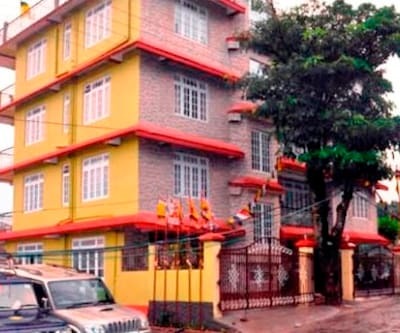 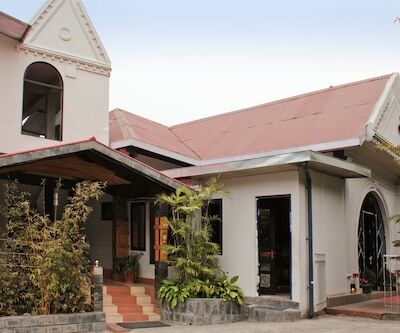 The Hotel Chimal offers decent and comfortable accommodation in Kalimpong.